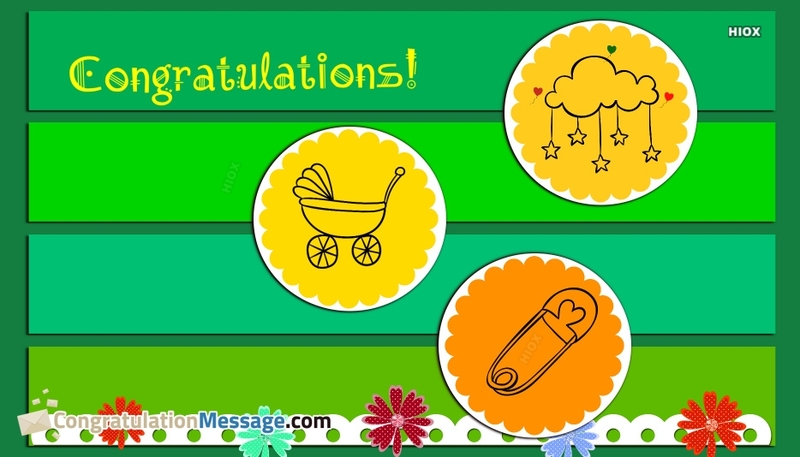 Find from here a unique collection of "Congratulation messages for new born baby" with images at free of cost. 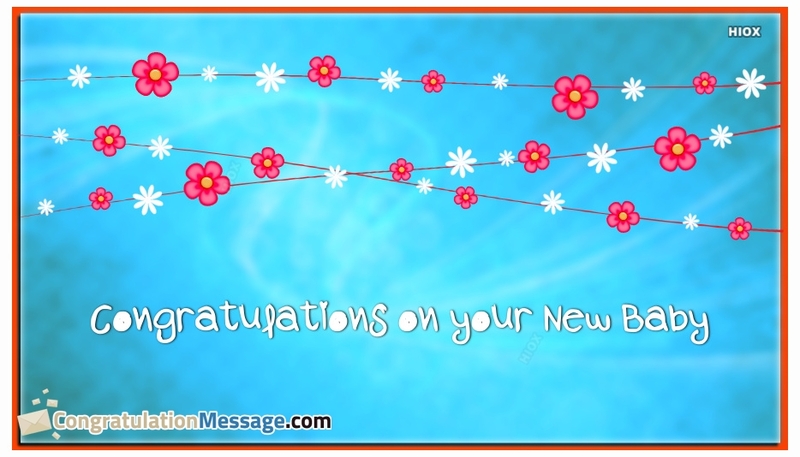 You can use these congratulation images, greetings, ecards to congratulate the mother and the new born baby. All the images are free to download and share via Fb, Twitter, Whatsapp, etc. Share and make the new mother happy. 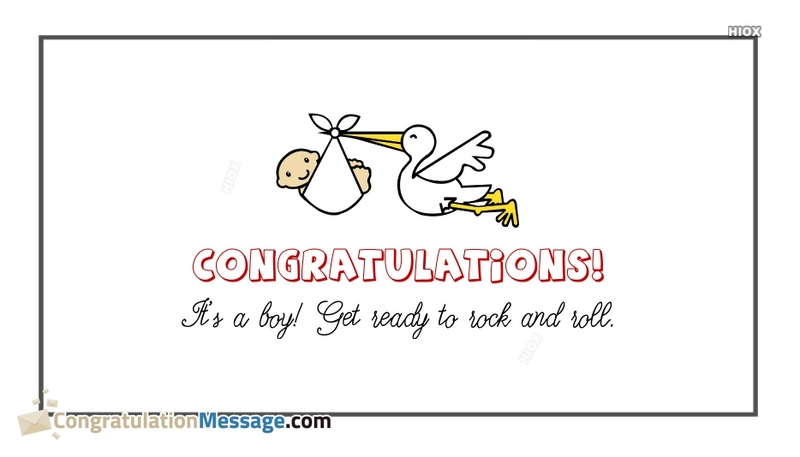 This is an awesome image gallery with congratulation images for new born baby. These images and quotes can touch the heart of the new mother and her family while reading. 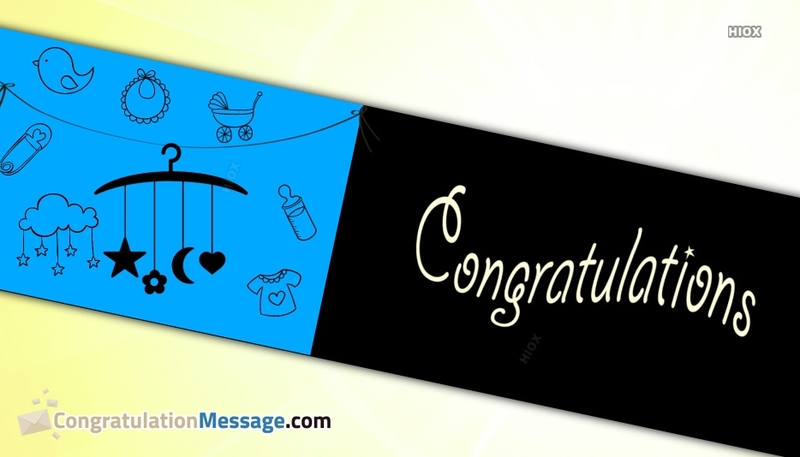 Feel free to download and send a favorite congratulation greeting to the new mom for her new born baby. 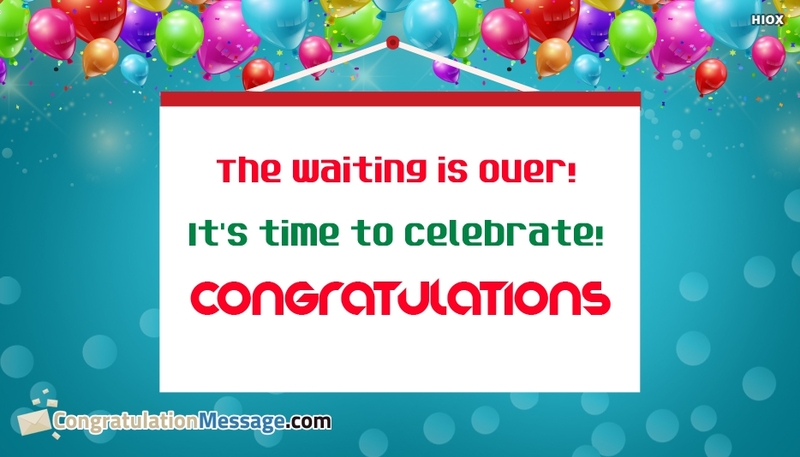 These images are easy to share via any social sites. Just to say “Hi” to the new member of the family! He (she) couldn’t have happened to a nicer parents!. 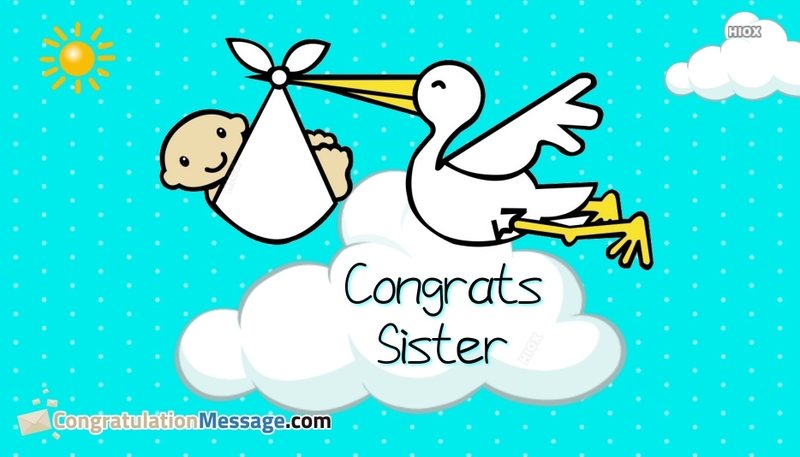 Congratulation messages and greetings for you to share with your friend, sister, relative, colleague etc., for giving birth to a baby. 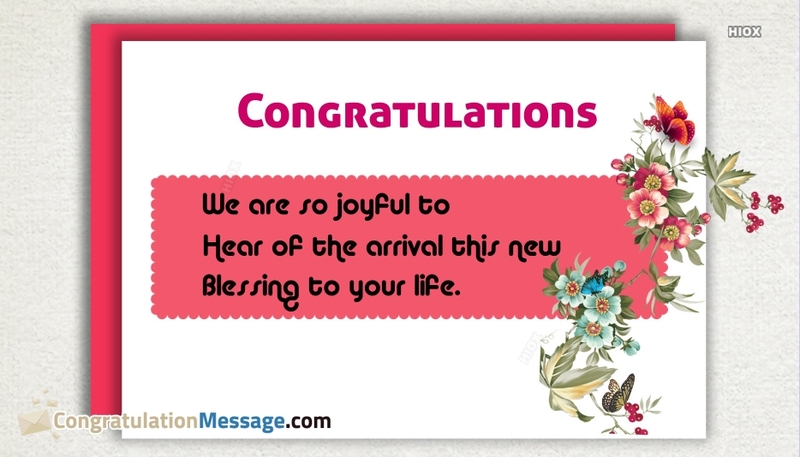 Free download and share your heartfelt wishes with the new mom via FB, Twitter, Whatsapp etc. 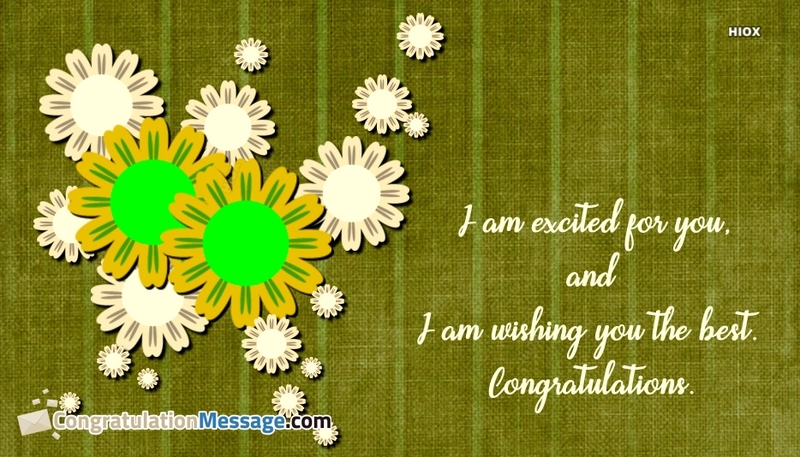 From this collection you can share any greeting cards from your smart phone device too.